Want a Mellow, Low-energy Dog? Calm Dog Breeds may be giant or tiny, belong to many different breed groups, and have vastly different purposes from lap dogs to guard dogs. The one thing that each breed on this page has in common is their tendency to have a calm temperament. 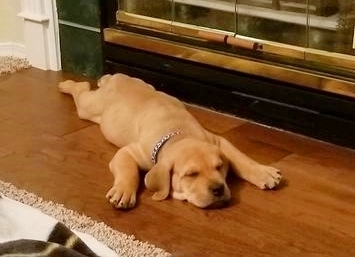 I love a calm dog - I almost fall asleep myself when a dog is stretched out on the floor, quietly sleeping! Call it what you like; docile, laid back or mellow, these dogs are generally even-tempered, and because of this may be suitable for families with children, seniors, or people that have limited experience with dogs. These calm dog breeds may be low-energy, but many of them DO need adequate daily exercise, especially those that tend to gain weight as a result of their tendancy to sleep the day away. A calm dog does not necessarily mean you can ignore their exercise needs; they still need to get adequate movement and fresh air - and it's good for YOUR health to go out with your dog walking or running! Check out our page on Running with Your Dog here. Some of the dogs on this list may not be suitable for families with small children even though they are calm. The largest of the breeds may overwhelm young children just by their size. They also have a good chance of knocking over small children or even a frail older adult. Some of the smallest breeds are equally inappropriate for families with young children, not because they can hurt the children, but rather they have a better than average chance of being dropped or unintentionally hurt in some other way. This Calm Dog Breeds List are in order from Largest to smallest. 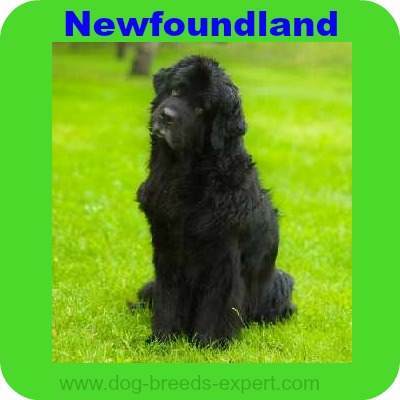 You will see that some of the breeds overlap because they are very close in size. Don’t expect these easy going, low energy dogs to be playful with children although they are very patient and gentle. They love their family and are willing to please, even if it is on their own terms. Stubborn tendencies have frequently been reported in this breed. These dogs do not bark much, but their bark is deafening, which makes them unsuitable for apartments and for families who prefer a quiet atmosphere. They need daily exercise but a moderate walk or short run will satisfy their energy needs. Their coat will require weekly brushing and clean up after drool. These are BIG dogs, and they need a bit of cleaning up after them! 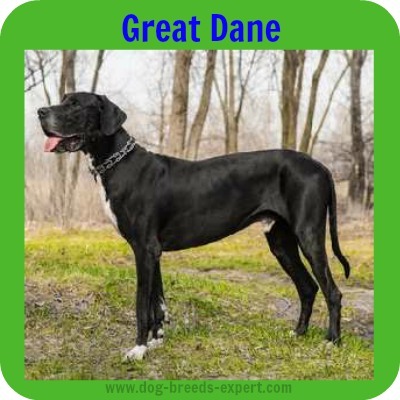 The Great Dane is friendly, dependable and safe for children. Their size may overwhelm a small child, so caution is advised. This dog is just about the tallest of the calm dog breeds. But not the biggest nor heaviest! They do well with other dogs and pets and are generally well-mannered. They need moderate amounts of exercise daily either in the form of a romp in the yard or a walk on the leash. Most of all, they need plenty of room to stretch out and a soft bed. This need for a comfortable bed is not exclusive to the Great Dane. All large and giant breed dogs need a place where they are comfortable when they sleep and often you won't find a crate large enough for them to truly stretch. Danes do drool, but grooming is minimal. 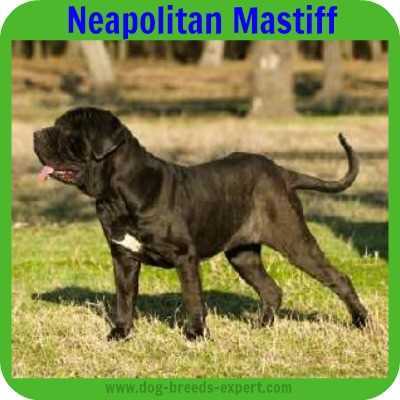 The Neapolitan Mastiff has been developed primarily to guard the family. You may wonder if they belong in the Calm Dog Breeds list! BUT they are loyal and totally devoted to family while being watchful and suspicious of strangers. They love children, but their sheer size can be overpowering to young children. Neos do not need too much exercise, but they do need plenty of room to stretch. Drooling is one of their high points, so anyone who is obsessive about the cleanliness of their home will be frustrated by this large breed. These dogs are considered gentle and quiet, and extremely devoted to their family. They are definitely VERY CALM, as they will react to a house invader by walking over and taking the intruder's arm in it's mouth, then sit down and hold the person captive! 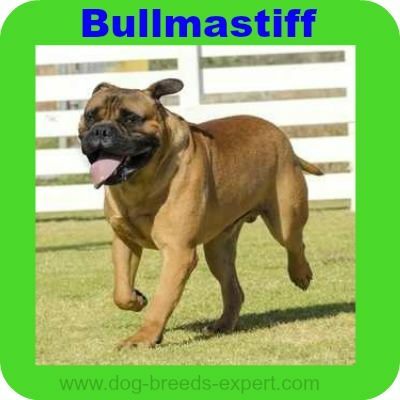 Bullmastiffs make an excellent guardian, though they can be stubborn and some are aggressive towards strange dogs. Males do not always tolerate other male dogs, but they are good with children if raised with them. Though gentle, they do need a firm owner who does not back down to them. They need daily exercise, but their activity needs can be met with a walk on the leash or short romp in the yard. Expect some drooling and snoring from this breed, but grooming and coat care is minimal. These dogs are extremely loyal and devoted to their people and prefer to be close to their family all of the time. They like to please, but they are a vigilant guardian so expect them to be wary of strangers. They do well with dogs and other pets, although the males can be aggressive with other males. Grooming is easily accomplished but their wrinkles do need some extra attention. The gentle giants of the dog world, these dogs are sweet, calm and patient - and probably one of the calmest of the calm dog breeds! They love everyone and are generally easy going, but can be protective if their favorite people are threatened. They need daily exercise and, if possible, a swim now and then. "Newfies" don’t do as well in hot weather as they do when it is cold. 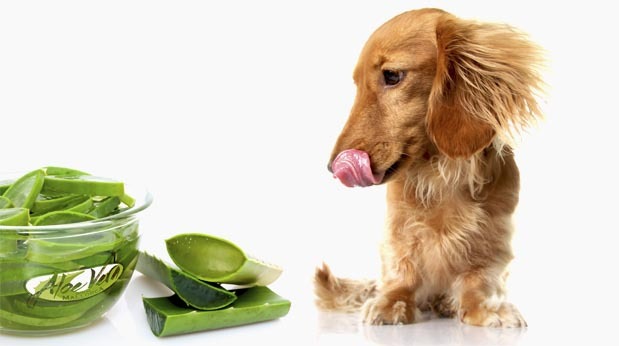 Grooming should consist of twice-weekly brushing and clean up after drinking. Expect some mess with this big drooler. Here is a very devoted, even-tempered, affection pet that is relatively easy to train. As a breed that wants to please, they are friendly towards strangers, but at the same time protective of their owners. They do make good watch dogs, but may not be as protective as some of the other breeds developed solely for guard duty. These dogs are athletic and agile and enjoy a daily walk or frolic in the yard. Grooming requirements include weekly brushing or regular brushing during the times when shedding occurs. The Scottish Deerhound is one of the BIGGEST calm dog breeds. 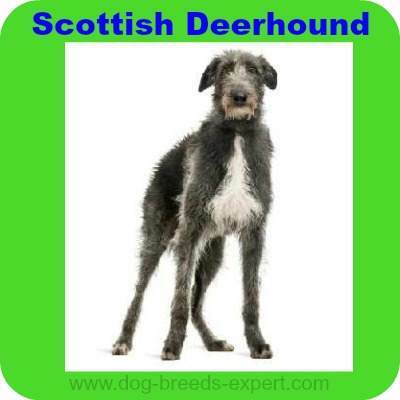 Outdoors, the Scottish Deerhound, loves to run and chase anything that moves. Indoors, they are mellow and easy going. They love to please but are somewhat independent and extremely sensitive. Good with children, other dogs, and most other pets, these dogs are not likely to be able to differentiate a small pocket pet from prey. Expect to provide a decent amount of daily exercise in the form of a long walk or run in the yard. They will need brushing or combing about one or two times a week and a little stripping or trimming to keep stray hairs neat . 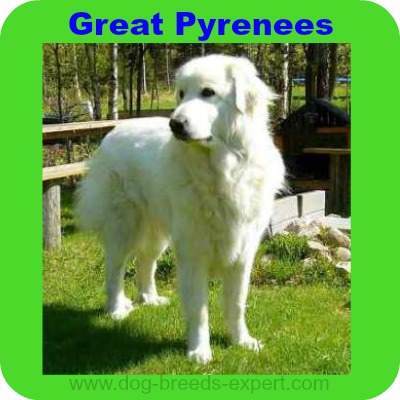 The Great Pyrenees is a capable guardian, devoted to his family and very gentle with children. They are somewhat wary of human or dog strangers, making them a good watch and guard dog. They do have an independent, stubborn streak and may try to dominant if allowed to do so. 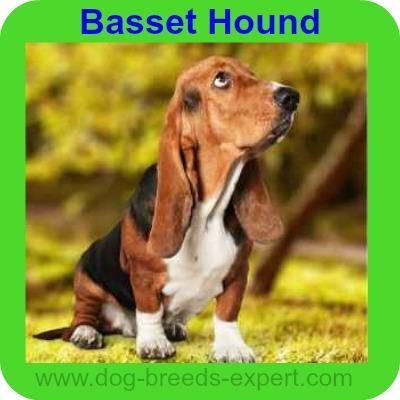 The best owners for this breed will be firm, but kind and use positive training methods. They do tend to bark a lot which may make them unsuitable for those who prefer a quieter atmosphere. Grooming is not excessive, but they do need brushing once or twice a week, especially during shedding season. These dogs are known as the “world’s fastest couch potato, and for good reason. When outdoors they are likely to chase anything small that moves, but inside they are calm, quiet, and well-mannered. These dogs are also known to be somewhat timid and have a sensitive nature. Despite this, they are eager to please. They require daily exercise but much of this activity can be met by quick runs in the yard or a longer walk on a leash. Grooming is very easy and training is not difficult despite their independent nature. As members of the herding group, these dogs were developed to help sheep and goat farmers care for their livestock both in the form of guarding and herding. As such, they have evolved into an independent problem solver capable of working on their own with minimal guidance. 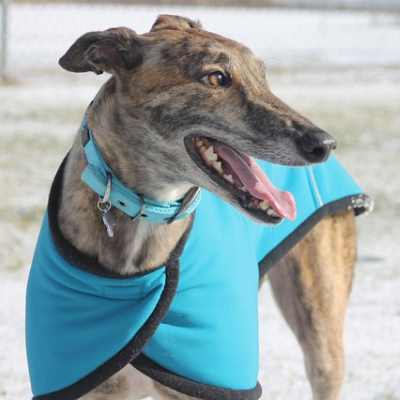 They are fun-loving, gentle and family oriented, usually good with other dogs and pets. They do fine as a watchdog, but are not overly aggressive so don’t expect one of these dogs to protect you as well as some of the others on this list. A couple of long walks daily will meet these dogs’ energy requirements, but as far being a jogging partner, your best bet would be to locate a different breed. Grooming is extensive when their full coat emerges at 9 to 12 months. After that little to no brushing is require and bathing infrequently is recommended. 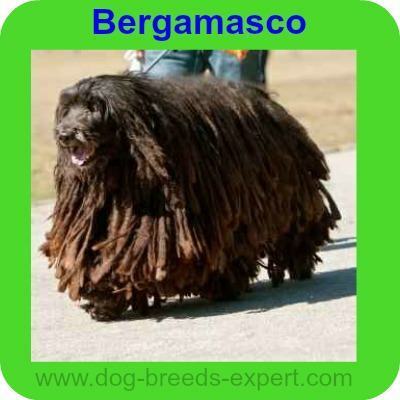 Plan on a full day of grooming when you do bathe your Bergamasco. 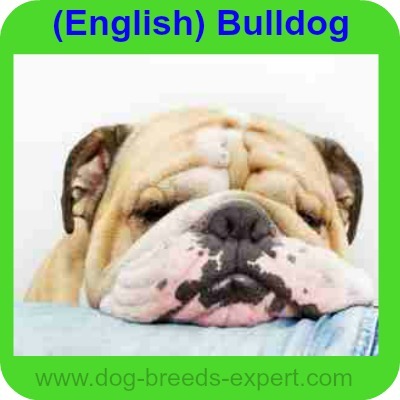 Despite their appearance, the Bulldog is happy, docile and perhaps one of the most mellow dog breeds. They are stubborn but want to please. Most are friendly towards strangers, other dogs, pets, and children. Some can be aggressive with strange dogs. Though generally quiet, they will alert you if they see something unusual, but they do not offer much in the way of protection. They cannot tolerate hot weather or long walks but they enjoy a short walk or romp in the yard. 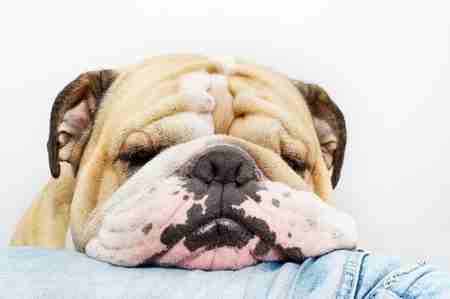 Some drool, wheeze or snore as a result of their brachycephalic head. Coat care is minimal, but care should be devoted to their skin folds as they can get inflamed if not cleaned regularly. 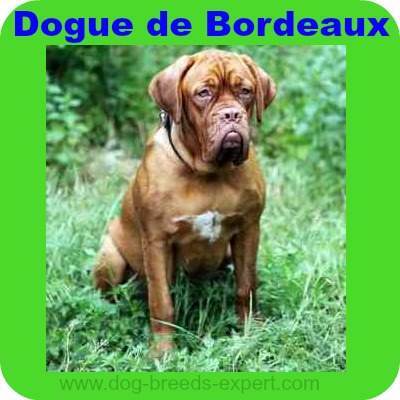 One of the most good-natured, easy going breeds, they are good with other dogs, other pets and children. Their long back makes them susceptible to back injury so children should be taught how to play carefully so as not to put a strain on the dog’s back. They need daily mild exercise and minimal grooming. They do drool, so some grooming around the mouth and wrinkles is important to combat odor. While still a spaniel at heart, the Sussex is probably the calmest member of his group. They do great in the city, but suburban and rural environments are equally good. Since they are more vocal than most spaniels, hunters rarely use them on hunts. The may bark or howl making them less desirable as an apartment dog. But, inside, they are calm, steady and mellow. They need daily exercise in the form of a walk or short romp around the yard. 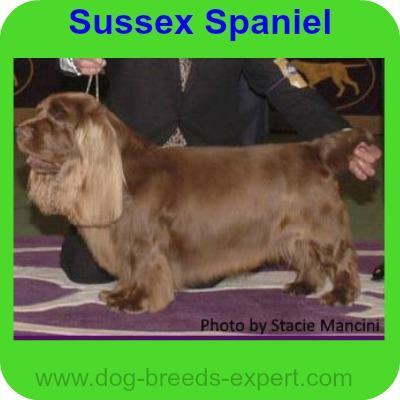 Brushing the coat will be required about two to three times a week and attention to ear care is important not only for the Sussex but other spaniel breeds as well. If you want a small house pet that is sweet, gentle, yet playful, this could be one of the best calm dog breeds for you. They equally enjoy walks or sharing space on your couch. They are relatively quiet, good with other dogs, pets, and strangers. 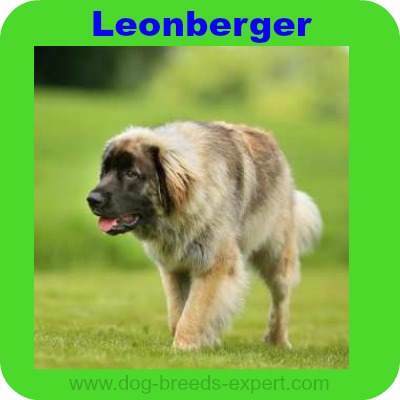 These dogs are large enough to do well with children but not too big to overwhelm very young kids. Plan to spend some time outdoors so they can explore, chase or just smell the roses. They do require daily exercise either in the form of a romp in the yard or a moderate walk on the leash. These dogs should remain on their leash as they may tend to bolt if something catches their interest. Pugs could very well be the clowns of the dog world. They are good-natured, playful and confident. They want to please but their stubborn and headstrong nature sometimes intervenes. They love to show off, but at the same time, they are calm and even-tempered. 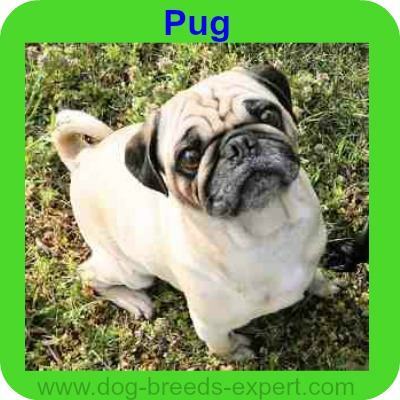 Pugs do require daily exercise either in the form of a game indoors or a short walk around the block. They do not do well with extended exercise routines or in the hot weather. Except for their skin folds that require regular attention, the pug’s grooming needs are minimal. 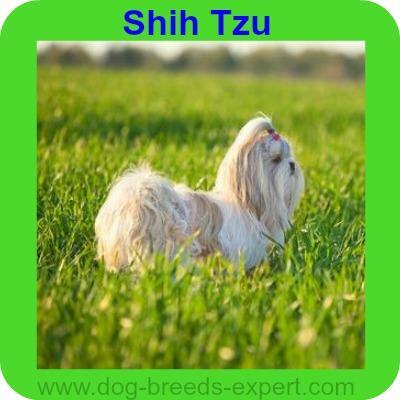 One of the smallest calm dog breeds, the Tzu is a sweet, gentle lapdog and an entirely devoted companion, preferring to stay by their owner’s side at all times. The are playful and totally glued to their favorite person. Regular sized Shih Tzu is surprisingly robust, large boned and muscular making they safe around children. Those that are smaller than the breed standard are fine with adults, but may be at risk for tiny children who tend to think of them as a fuzzy teddy bear. Coat care is extensive and they need to be brushed several times a week. Exercise needs, however, are minimal and can often be met by following the person around the house. They do enjoy a short walk or a run in the yard. Hot weather is a problem for this breed, but they tend to do fine in cold weather. 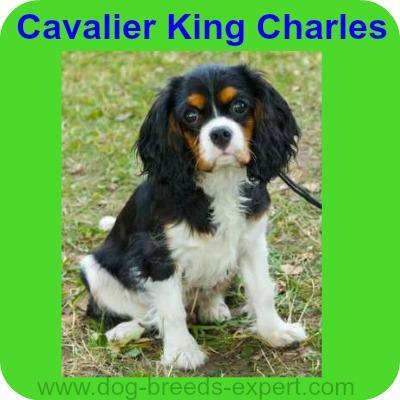 Smaller than their cousin, the Cavalier King Charles Spaniel, the King Charles Spaniel enjoy a little exercise time, but the hallmark of this breed is their ability to fulfill the lapdog requirement. They are gentle, calm and quiet, yet playful and utterly devoted to their family. They can also be stubborn and reserved with strangers. Their exercise needs are minimal although they do enjoy a walk or romp in the yard. Most of the needs can be met indoors. 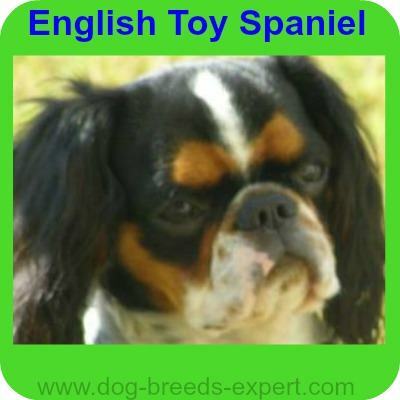 The English Toy Spaniel need twice weekly brushing, but otherwise, these are low maintenance dogs. They are rare, however, so it might require some time if you have your heart set on a member of this breed. 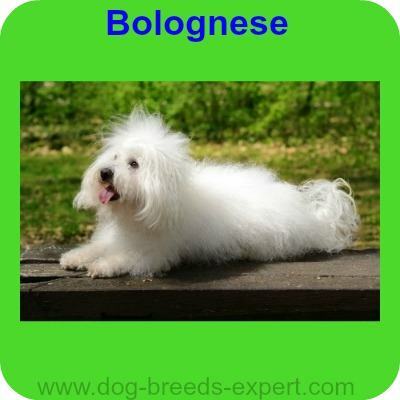 The Bolognese is a relatively rare breed in the United States and is likely related to the Maltese, Bichon Frise, and Coton de Tulear. They are more laid back and calm than some of their closer relatives but still need daily exercise. 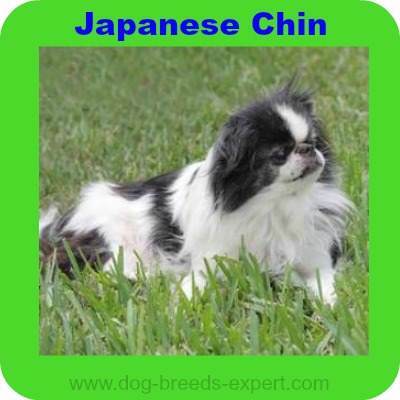 Many people also consider them less vocal than some of the other yappy small breed dogs. Inside they make an excellent choice for someone wanting a lap dog. Be prepared for a decent amount of coat care as these dogs need to be brushed at least 3 times per week. They do not shed much but if they are not brushed or combed, mats will form in their hair. They are a friend to all other dogs, children, pets, and strangers. Gentle children may do excellent with this breed, but very young children will need constant supervision. They have been described as almost cat-like in the way they like to climb to high perches. Their exercise needs are few and most can be met indoors. They do enjoy a short walk or a quick romp in the yard. Their long coat will require brushing at least twice a week to keep mats away. 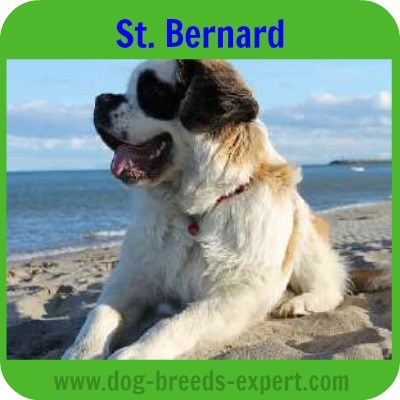 This summary of 20 calm dog breeds should help you to decide which breed might be best suited. They can be big or small, long-haired or short-haired, quiet or vocal, some need more exercise than others; BUT they are ALL calm dog breeds!